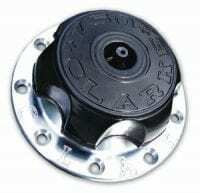 Clarke Gas Cap that fits most Clarke Gas tanks. 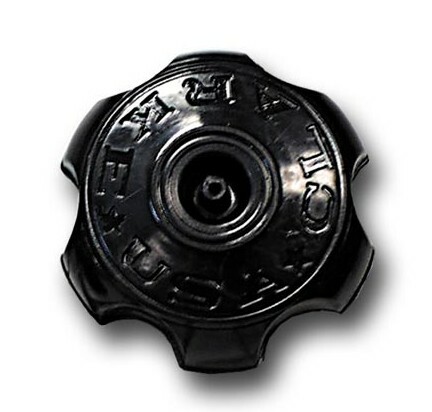 Comes with rubber gasket. Choose from a variety of colors options.